Pedro and his family have been making cheese for over 50 years. This aged version of the Montealva is aged 5 months and has a tangier bite than the fresher versions. 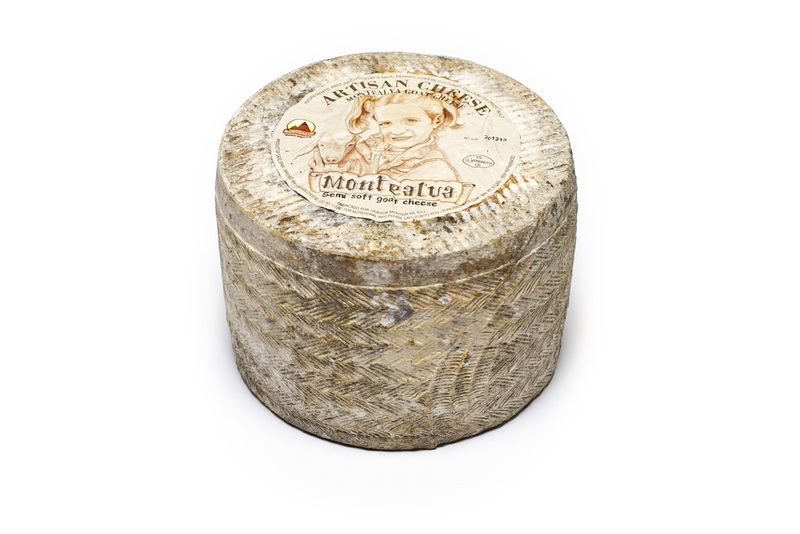 The goat’s whose milk is used to make this cheese live on the tops of the mountains and forage for wild grasses and other plants that grow there. These native plants give this cheese a distinct vegetal note and a slight mustard finish.